We've been conditioned to expect not only having our cake but eating it too. Nowhere is this more visible than in our commitment to our possessions. Despite the warnings over and over in Scripture about the danger of wealth and money, as well as exhortations to give freely and sacrificially, we continue to find any way we can to justify our excess. Materialism, maybe more than anything else, stands in opposition to the call to follow Jesus. It certainly did for the potential follower in Mark 10 who has come to be known as the rich young ruler. Read Mark 10:17:31. Does this man seem as though he genuinely want to follow Jesus? Why or why not? Does Jesus' response surprise you at any point? Why or why not? If a man like the rich young ruler had come to you asking a similar question, how would you have responded? Why? This guy was young, rich, intelligent, and influential. He was a prime prospect for the Kingdom, eager and ready to go. If we were in Jesus' place, we might have been salivating at the opportunity. Think about what a guy like this with all his influence and prestige, could do. It's a no-brainer; we have to get him in. What does the young man's ultimate reaction reveal about the way he felt about his possessions? Jesus is nothing if not consistent. It's the same call He issued throughout all the Gospels to His would-be disciples: "Come, but when you come, leave everything else behind." But let's not neglect the second half of Jesus' invitation: Come, follow Me (v. 21). 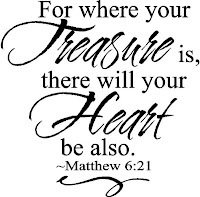 Jesus wasn't just calling the man away from his treasure: He was calling him toward greater treasure. This is very important because if we aren't careful, we can misrepresent these radical calls to abandonment and think Jesus doesn't want the best for us. On the contrary, Jesus loves us so much that He's unwilling for us to settle for less than the best. Reread the previous sentence. Where do you see that principle at work in the story of the rich young ruler? At what point did Jesus love the man in verse 21? Jesus looked at the man and loved him. It was from this love that Jesus gave the call to radical abandonment. Jesus wasn't trying to strip this man o fall his pleasure. Instead, He was offering him the satisfaction of eternal treasure. Jesus was saying, It'll be better not just for the poor, but for you as well when you abandon the stuff you're holding on to." Read Matthew 13:44. How is the truth of this parable similar to the story of the rich young ruler? Notice in this parable that the finder of the treasure didn't begrudgingly sell his property. Instead, he recognized the true value of what he had found and in joy sold everything he had. Why? Because he had found something worth losing everything for. This is the picture of Jesus in the Gospels. He is someone worth losing everything for. 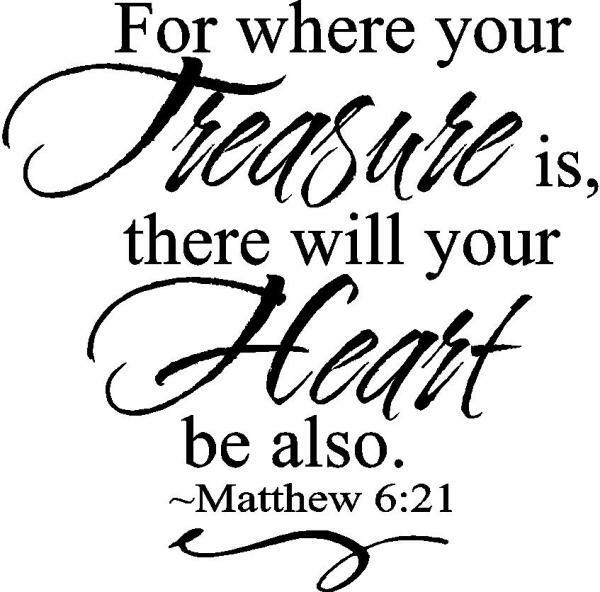 If we walk away from the Jesus of the Bible, we might be richer on earth, but we sacrifice eternal life and riches. However, when we abandon the trinkets of this world and respond to Jesus' radical invitation, we discover the infinite treasure of knowing and experiencing Him. WE REALLY BELIEVE HIM TO BE WORTH IT.